We now have a complete copy of the Black Ops 4 Blackout map, including all of the zombies locations identified. These locations include portions of zombies maps dating all the way back to World at War. In this guide, I've posted a complete map image with each of the zombies locations and spawn points for reference. In a recent interview, Vonderhaar explained that zombies spawn into the Blackout map in two groups, at random times but within a range of fixed locations. 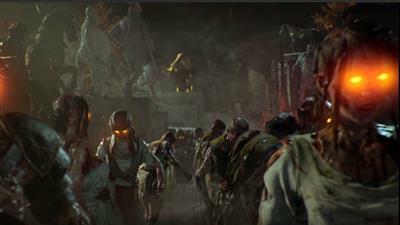 Their presence is highlighted by a bright beam of light, much like the light that shines above the mystery box on the standard zombies mode. However, a marker is NOT added to the world map to signify their location. Zombies are tough in Blackout, even capable of killing players who are downed. You might be wondering why it's even worth the effort in finding them? Well, when a zombie horde (typically formed of 5 - 8 zombies) spawns into the map so does a zombies supply cache (mystery box). Like little treasure chests, these caches contain zombies goodies such as equipment and weapons. We know from Vonderhaar that the Ray Gun and Monkey Bombs are just two of the zombies weapons included but there will be many more and possibly some Wonder Weapons too. Remember, players can reclaim weapons from other dead players and even share weapons between members of their own squad. So don't worry if you lose that zombies cache reward - your teammates can win it back for you! With the introduction of Blackout, Treyarch have decided to blend an array of multiplayer maps together with snippets of zombies maps. We know that popular multiplayer maps such as Array, Firing Range and Raid have been combined with portions of classic zombies maps such as Tranzit, Verruckt and Call of the Dead. 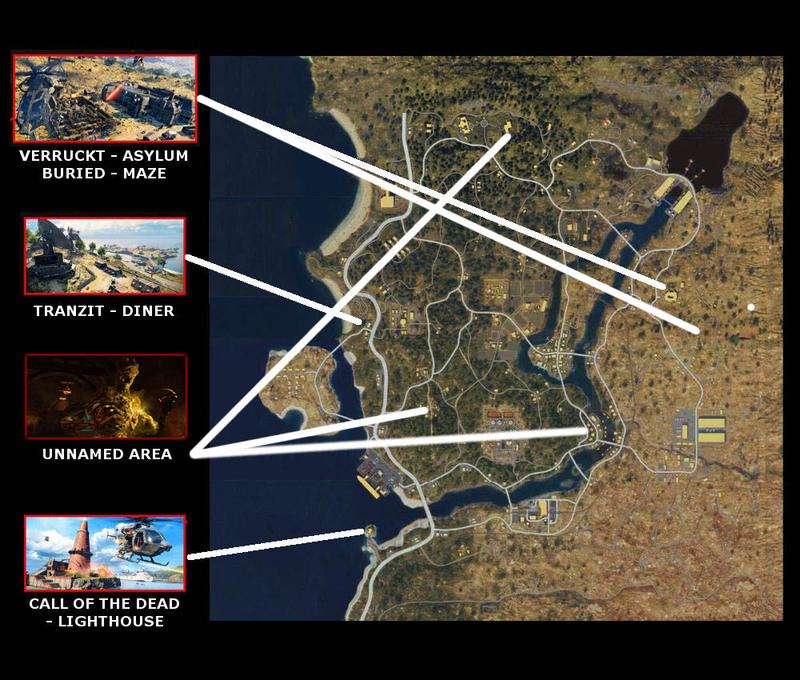 Below is a complete Blackout map with markers added for each of the zombies portions. Zombies will spawn at any of these locations, with a maximum of two groups active at any time. 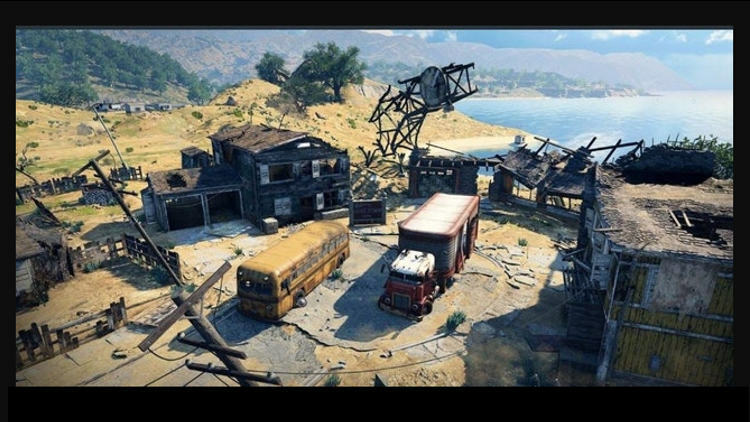 The map above will be updated with any new locations once Blackout is launched.